We are located in beautiful Greensboro, NC and have been transforming the way that people look one hair cut at a time for more than a decade. When you come to us, you will leave looking absolutely incredible and with a huge smile on your face. 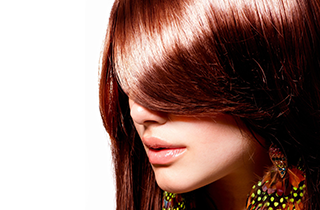 For hair that looks simply amazing, schedule an appointment for a Brazilian Blowout at Hair Sensations today! 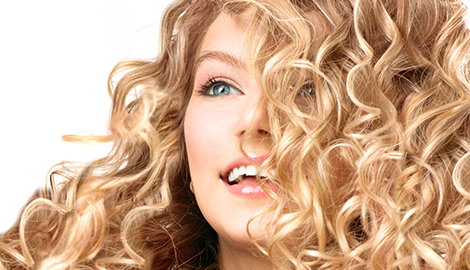 At Hair Sensations, the care of your hair is our number one concern. Turn To Hair Sensations When You Want The Very Best! 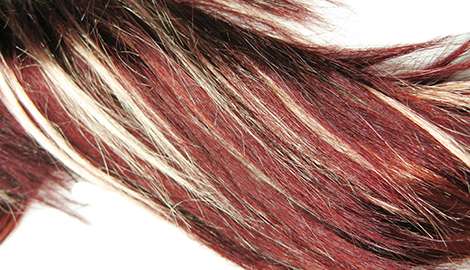 Hair Sensations is the home to some of the most elite hair stylists in the entire state of North Carolina. Each and every one of our stylists has received exceptional training, is certified and has experience working on all types of hair. When you sit in one of our stylists’ chairs, you can be sure that you will be receive the utmost attention to detail and the best hair care in North Carolina. At Hair Sensations, we cut and style the hair of men, women and children. Our stylists will discuss your specific goals and the look that you want to achieve and as if by magic, they will create a look that is even better than you could have imagined. 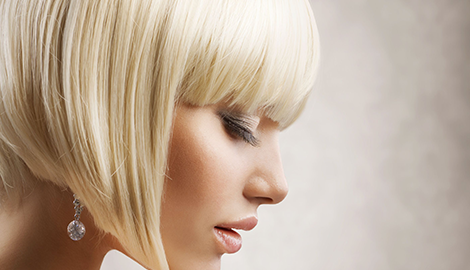 Our team of stylists is stays on the cutting edge of hair. 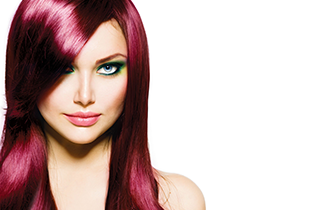 We know what the latest trends are and we can certainly apply them to your hair. We are also very well-versed in traditional styles, so if it’s a traditional style you are interested in, we can make that happen for you, too. Whether you want to have your hair colored a bright shade of blue or you want to have your hair freshened up with a trim, you can count on our stylists to give you the look that you are after. When you come to Hair Sensations, you will receive the pampering that you deserve and the highest quality of hair care in Greensboro, NC. At Hair Sensations, we are a cut above the rest!